Aioli is garlic mayonnaise. Add orange to it and you have a Dee-twist! 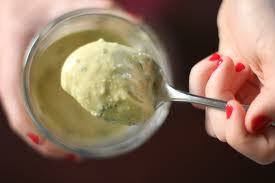 This particular aioli, while it has plenty of garlic in it, also has fragrant, fresh orange and lots of black pepper just to keep your interest. 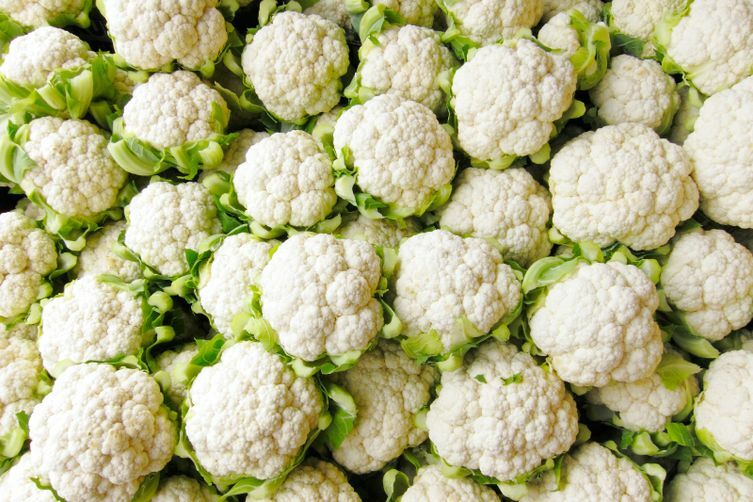 I really love cauliflower and like to experiment with different ways to show it off. 1. In a large pot, bring 6 cups water to a boil with the salt and lemon zest. Add the cauliflower and cook until it is just tender, 4 to 5 minutes. 3. Toss with the Black Pepper and Orange Alioli (see below) and garnish with parsley and pomegranate arils. 1. You can either use a mortar and pestle or you can use the blender. The blender is much easier! 2. If using the blender, puree the garlic with the salt. 3. With the blender running, very slowly drizzle in the oil to make a mayonnaise-like consistency. 4. Fold in the orange zest, orange juice and pepper and adjust seasonings to your liking.